It is a truth universally acknowledged, that all former English majors of a certain age, must love Jane Austen. It’s also a half-assed truth. But it seems appropriate to say today on the 242nd anniversary of Austen’s birth on Dec. 15, 1775. I didn’t begin reading Austen until two summers after I graduated from college. Clueless about what to do with my life, I simulated forward motion by getting engaged and interning for a general practice attorney while contemplating applying to law school. 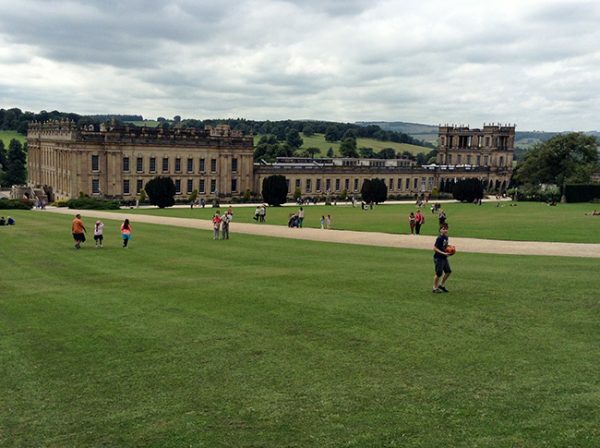 Chatsworth House, one of the great English estates. 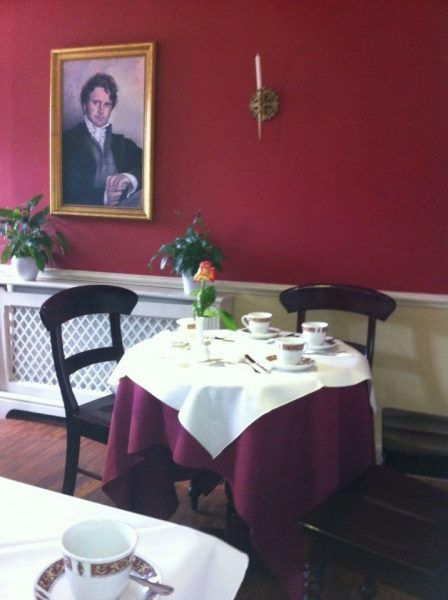 It serves as the setting of Pemberley in the 2005 film adaptation of Pride and Prejudice. Chatsworth is in Derbyshire, England. Pride and Prejudice is the Austen gateway drug. Reading about courtship and manners in Regency England distracted me from weightier questions about whether marriage and law school were right for me and the mysterious bags of cash that would show up at the law office. Nineteenth-century England was a complex, stratified and in some ways static society, especially for women. Women rarely had their own money. Their fathers or husbands paid for their living expenses and gave them “pin money” for clothes and niceties. Women could inherit money and property, but if they were married, it was usually held in their husband’s names until he died. Marriage, therefore, was the most important financial decision a woman could make. Unlike today, when we can decide to marry based on common interests and goals, sexual compatibility, and shared responsibilities, a woman living in Austen’s time had to consider the fortunes of her family, particularly if she had unmarried or widowed female dependents. Landing a rich husband was like having HBO pick up your web series. 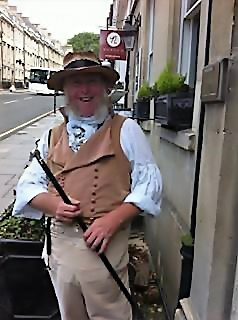 A typical “Assembly Room” in Bath. 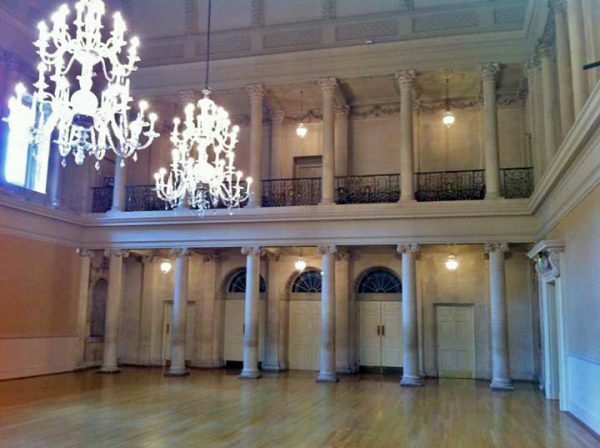 This is the setting in which Austen’s characters may have met if they attended a dance or a ball. Perhaps Austen was writing from her wounds when she penned the statement. When she was 20, Austen had a brief romance with Tom Lefroy, an acquaintance visiting the area for winter break before leaving for London for the equivalent of law school. Austen rejected Lefroy’s proposal. Marrying him would have been impractical. Neither had money. Lefroy was dependent on a great-uncle in Ireland to finance his education and law practice. His family sent Lefroy away. Austen never saw him again. She also never married. Writers write what we know and sometimes we write a better future for ourselves in the lives of our characters. Austen did both. Money advances the plot and plays a prominent role in at least three novels – Pride and Prejudice, Sense and Sensibility, and Persuasion. Elizabeth Bennett in Pride and Prejudice initially rejects Mr. Darcy’s marriage proposal, even though it means failing to advance the economic and social position of her family. Marianne and Elinor Dashwood’s initial marriage hopes in Sense and Sensibility are dashed because they are relatively “poor” compared to others in their social set. Anne Elliot in Persuasion must live with the mistake of listening to her family and not marrying the man she loved because he didn’t have enough money and social connections yet. Austen wrote herself a happy ending because in each novel, the heroines marry men they love and their economic circumstances improve. 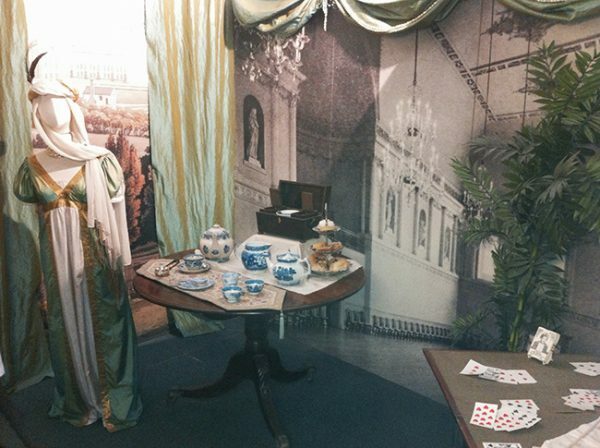 Tea Setting and Costume for a fairly wealthy woman in Austen’s day. As empowered women, we like to believe in our own agency. But how many women do you know are trapped in unhappy relationships because they say they don’t have the money to move out? Or how about the women who work second jobs to pay for their parent’s mounting medical expenses? Love, family, and money are just as intertwined today as they were in Austen’s time. The timelessness of Austen’s themes and novels are why I love them so much. As for me, I married a man who was kind, but not ambitious. The marriage ended in divorce after six years. I have learned to make my own way in the world, eventually becoming a journalist, television producer, political analyst, political operative, communications consultant, and now activist.